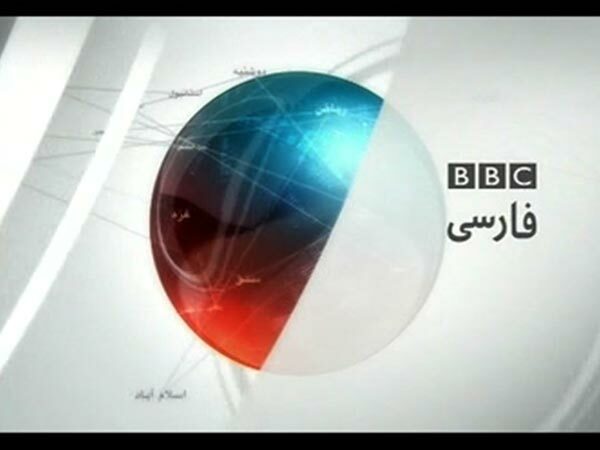 BBC Persian, the BBC’s Farsi-language TV channel, continues to suffer jamming by Iran. The BBC’s broadcasts have suffered interference since the middle of this year, and intermittently during last year, on Eutelsat’s ‘Hot Bird’ satellite. Now the jamming has spread to Eutelsat’s W3A craft which also beams signals over parts of the Middle East. BBC officials have appealed to Tehran authorities to stop what they described as “illegal acts”. Eutelsat, based in Paris, is also using French diplomatic means to attempt to curb the problems.